Imagine washing a bucket load of clothes every other day. And rinsing. And drying. We often forget just how difficult would be without our washing machines. All it takes is a breakdown for a rude awakening. Since these are a costly investment for most of us buyers, it is a good idea to keep them spruced up to last for years. In fact, you can take up certain small DIY washing machine repair tips to keep your appliance up and running for years. Washing machine maintenance is a process rather than a one-off activity and most owners forget to repeat it every once in a while. But those who forget can still take care of the machine with some deep cleaning before any washing machine problems occur. Water contains several minerals and salts such as iron, calcium, and magnesium, micro-debris, chlorine, etc. Such substances are usually harmless to your clothes and machine but continuous use of the appliance without any deep cleaning allows such materials to congregate in the tub and delicate parts such as sensors. Such residues can severely damage your machine if not removed at regular intervals. You can use a washing machine cleaner, but make sure that it is not harsh on the machinery or else you’ll be looking for washing machine spare parts soon after. A good washing machine cleaner costs around Rs. 300 to Rs. 400, which is quite reasonable considering you need to use it once every two or three weeks. Such small investments won’t pinch your pocket but will definitely protect your machine from any problems for a long time. However, if you find your clothes remain unclean even after you have used the machine cleaner, then it may be a good idea to call a credible washing machine cleaning service for professional assistance. 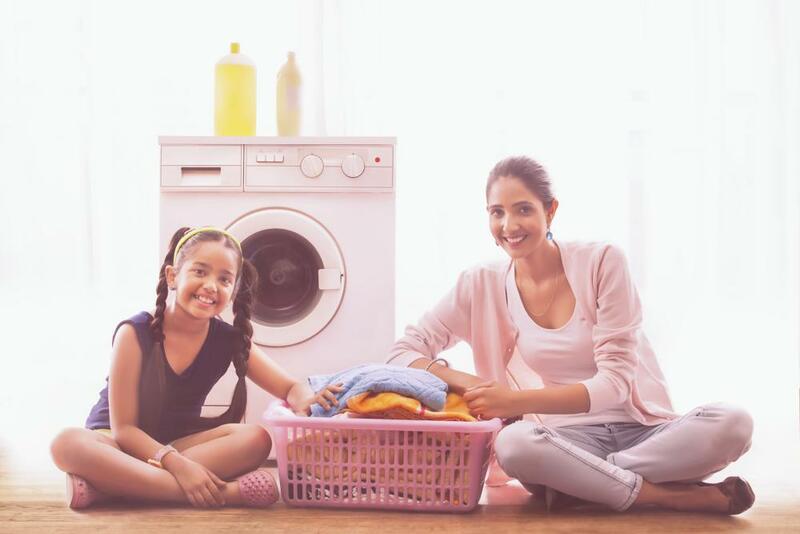 In case you’re thinking of replacing your appliance, read more on the best washing machine brands in India. People spend huge amounts of money on integrated washing machines that enhance the look of their kitchen space. And many start using the top of the integrated washing machines as a tabletop to keep stuff. This should be avoided as it damages the outer finish of the machine and causes scratches and wear and tear. 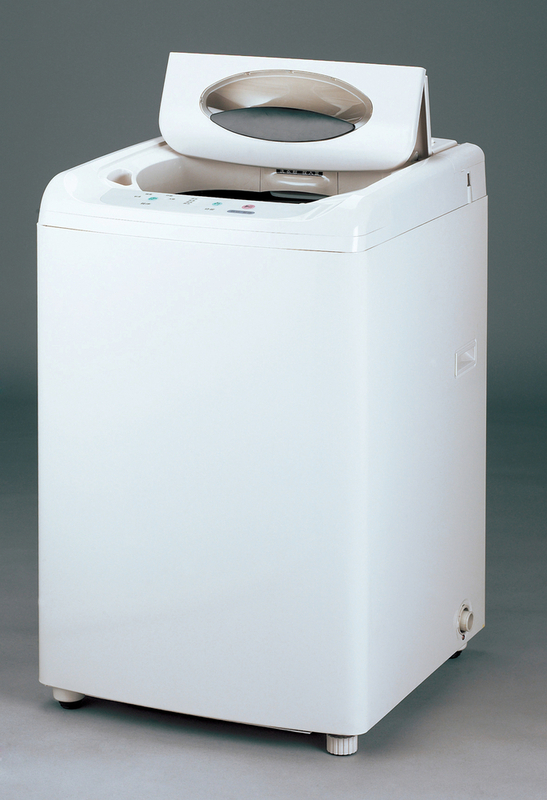 Owners must understand that bodies of washing machines are delicate and scratch easily. Having an old-looking machine in a sparkling kitchen will spoil the overall look of the space. To prevent this problem, do not use the washing machine top to keep things. Also, regularly clean the top and the sides with a glass cleaner, as these do not contain harsh chemicals. Try to maintain the factory finish of your machine and it will look great for years. 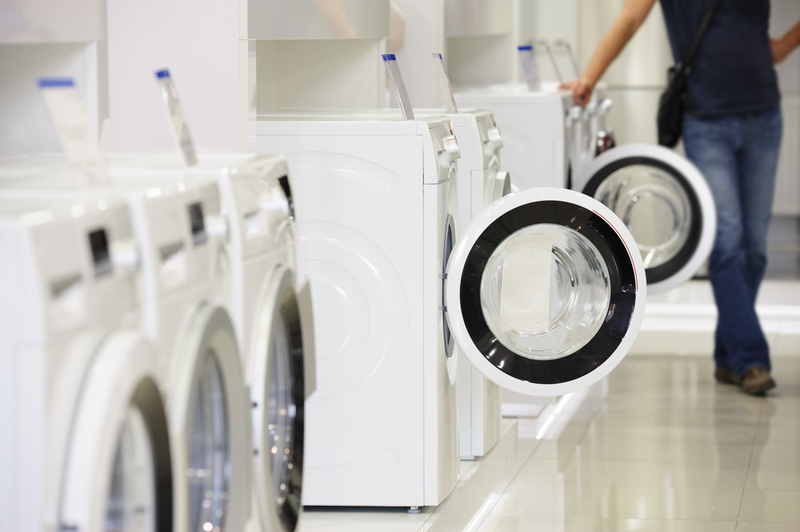 A residual mixture of dirt, water and detergent is a common thing with washing machines. Such a scenario is most common with top load machines since you have to pour the detergent from the top. This is a universal phenomenon regardless the type of detergent or softener you use. You can clearly see these stains and build-ups on the top after a few months or even weeks of using the appliance. You should prevent such splashes and spillage and clean the gasket once every two weeks with a mild dishwasher cleaner or the handy glass cleaner. The rubber gasket of your washing machine suffers a lot over time. All the dust and detergent spillage gathers on the gasket, mostly in top load machines. This is because some amount of micro dust particles enter every time you open the door. These dust particles usually gather on the edges and sides of the gasket. 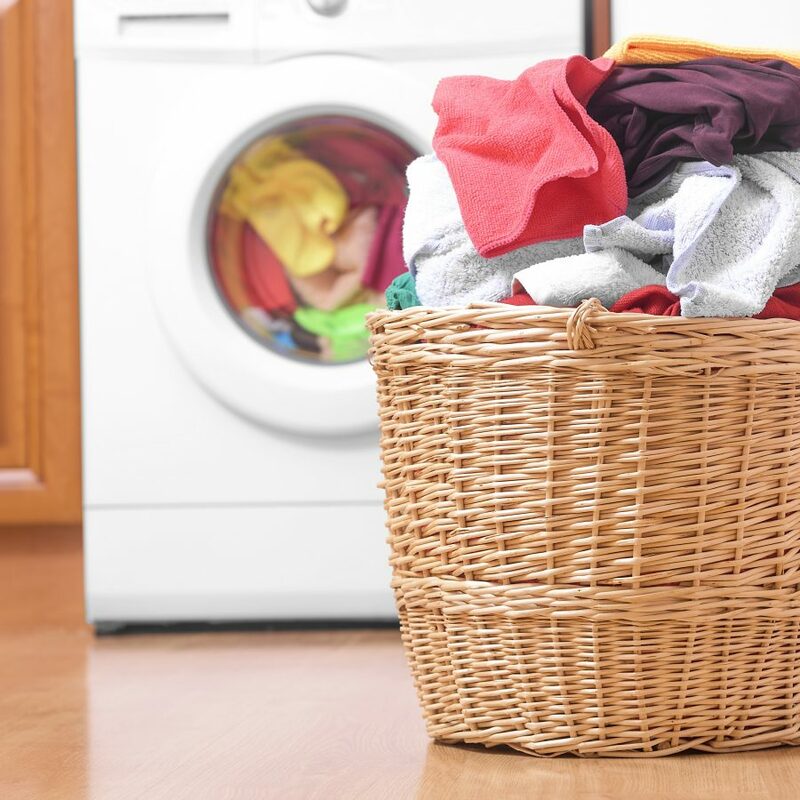 Being on the upper sides of the washer-dryer, it also suffers from regular spills from detergents and water and since it does not get wet properly, it remains dirty. This is an important part of your machine that protects your hands and clothes from sharp edges of the washer-dryer. This is why you should not ignore and clean it properly at regular intervals. Leave the door of the machine open for some time after using it. Though leaving the door open for long will build dirt and dust inside the machine, you can easily keep it open for a few minutes after the washing is done. Closing the door right after washing will leave the moisture inside and create an ideal environment for mould and bacteria to build up. Leave the door open for 15 to 20 minutes and wipe it afterwards with a towel to dry off the moisture. Detergent and softener dispenser trays allow the machine to mix the soap and the softener with water and pour them in the tub. This is a fairly clean process. However, there is a gradual build up of detergent and softener residue over time if the trays are not cleaned for long. This creates a refuge for bacteria and concentrated toxic elements that pass on to the clothes and affect the quality of cleaning as well. Cleaning the trays once in a month is a great way to keep your machine free from such contaminants. This seems like a strange thing to say but it is actually very significant. The detergent you are using must not be too harsh. It should not contain high alkali substances as it will damage both your machine’s parts and clothes. To avoid such scenarios, use a detergent that lives up to recognised environmental standards. If you stay in an apartment or in a large city, it is likely that you have had to keep your machine outside in the balcony or in an area where dust can easily build up. To prevent the dust from getting into the machine, buy a good waterproof cover for the appliance. Wash this cover every 2-3 weeks so that all the dust is cleaned. Also, it is a good idea to buy a tray with wheels and a stopper so you can move the machine (usually only semi-automatics have wheels) to clean the floor below. Plus, the lower portion is protected from water and consequent rust. If none of these tips work, then it’s time to book our professional washing machine repair services.